Check out the new X Factor 2011 Promo! The X Factor promo has landed and it’s gotten us well and truly in the mood for X Factor season! Gary Barlow, Tulisa Contostavlos, Kelly Rowland and Louis Walshhave all gathered to make this promo for the show this Autumn! The promo is everything that was expected of it: dramatic lights and zooms, fabulous outfits and lots of makeup! 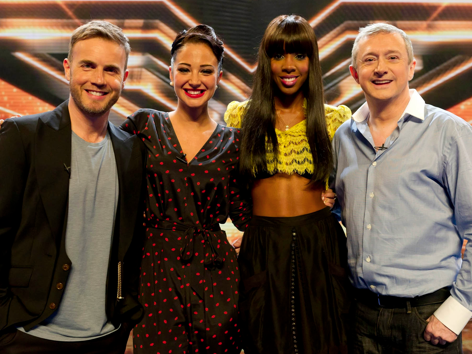 Tune in this autumn to watch Series 8 of X Factor UK on ITV1 and Xtra Factor on ITV2.